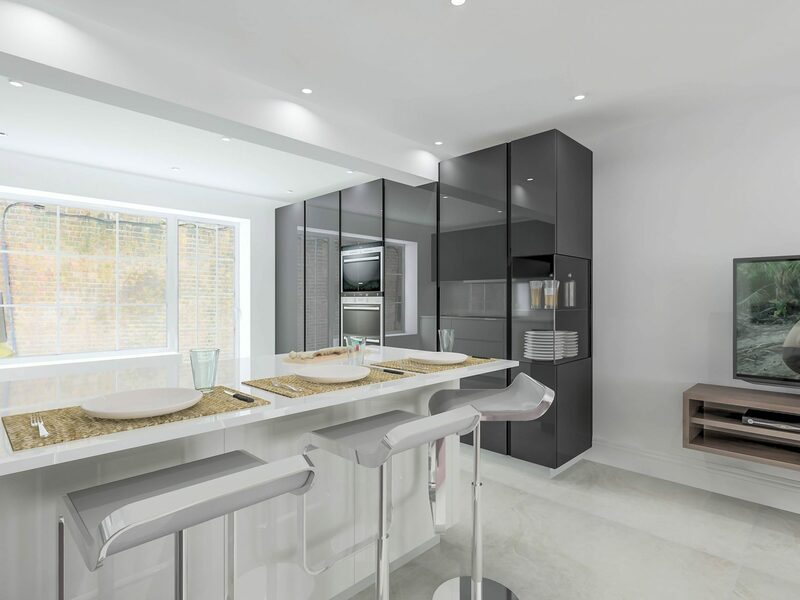 Form and function is the coda upon which German style kitchens live and die, so an installation that exemplifies both in equal measure is one we take a certain amount of pride in. 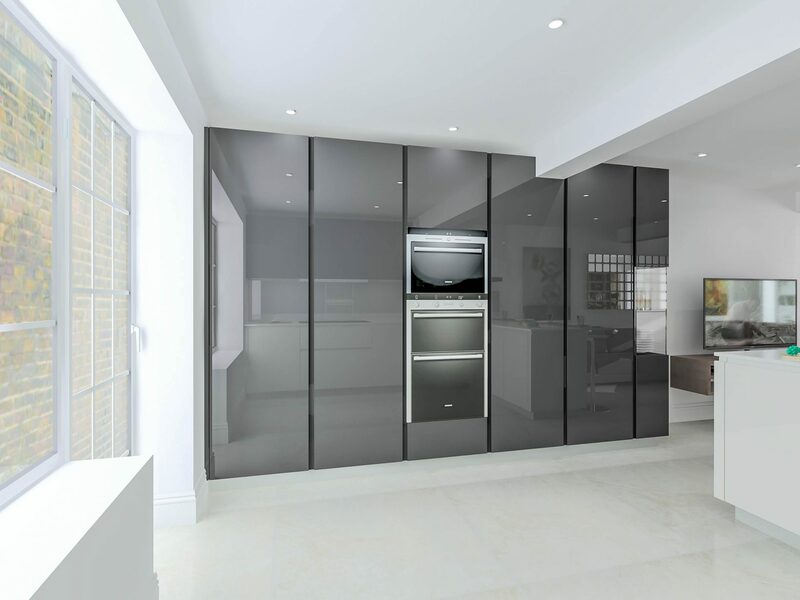 This beautiful lacquered gloss black and platinum kitchen definitely personifies form and function completely, doubly so being paired off with black and stainless steel Siemens ovens. 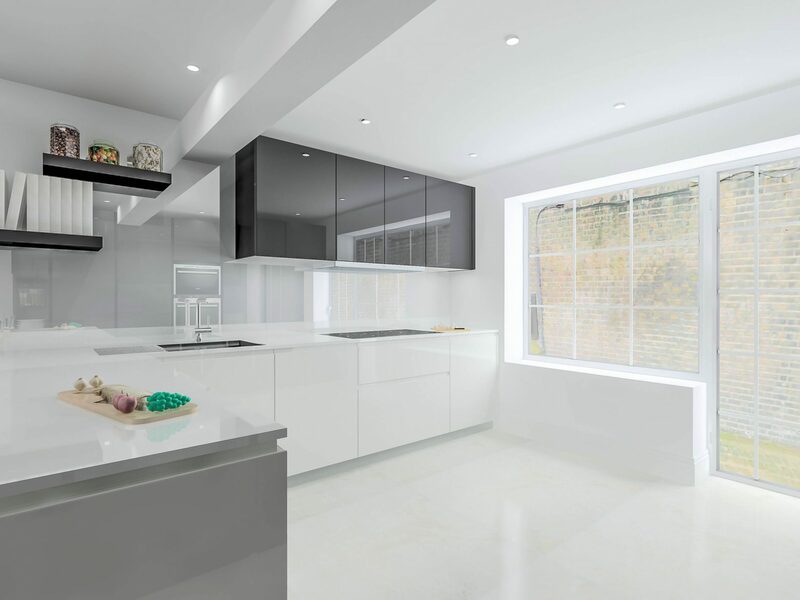 The stark visual design is completed by a sleek breakfast bar and Blanco’s Linus tap. 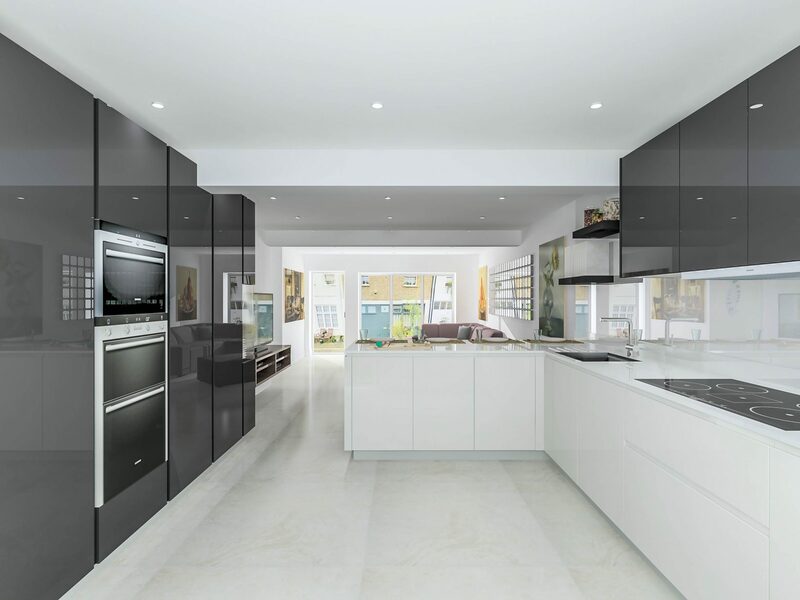 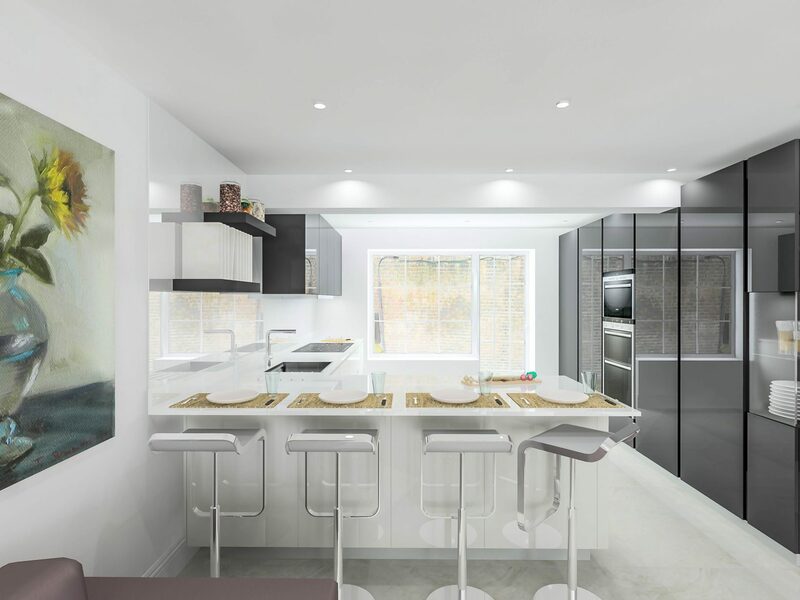 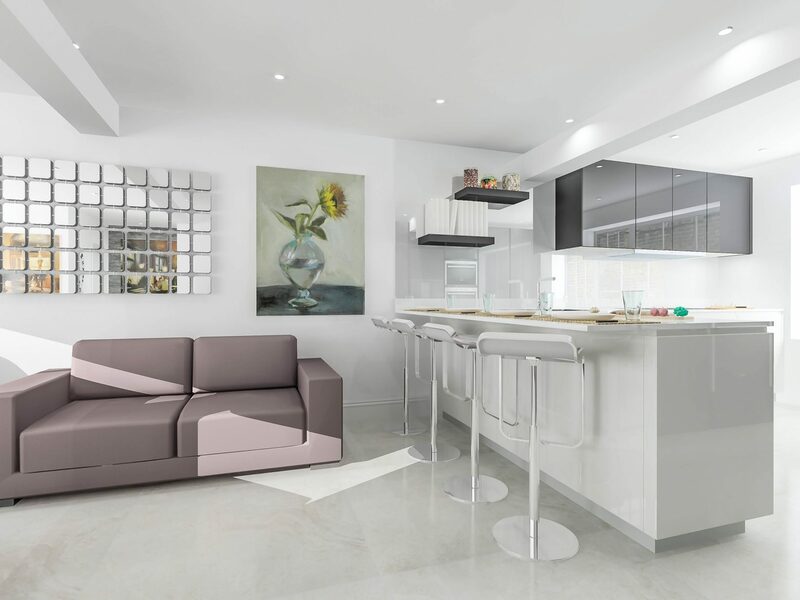 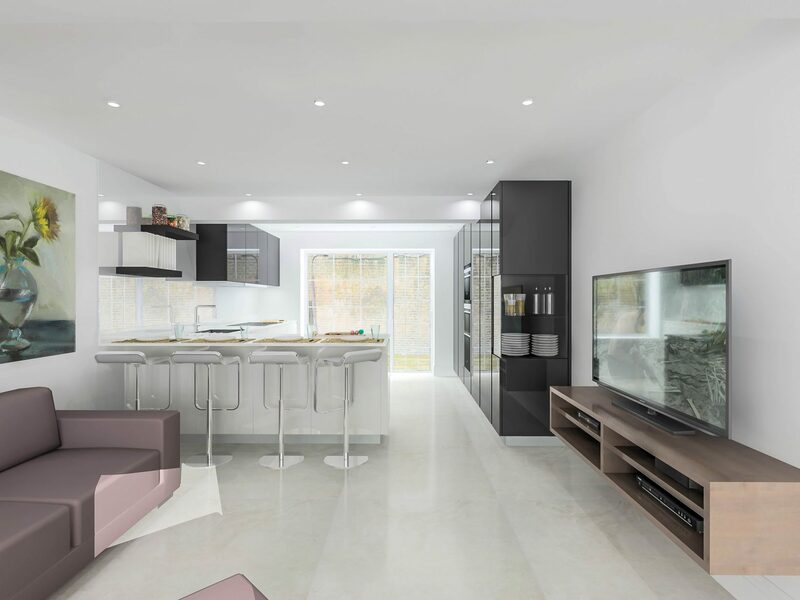 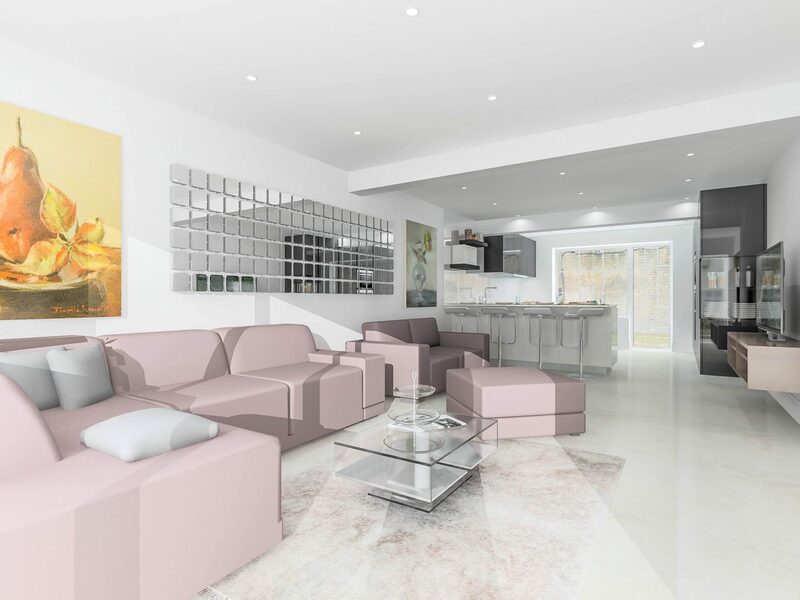 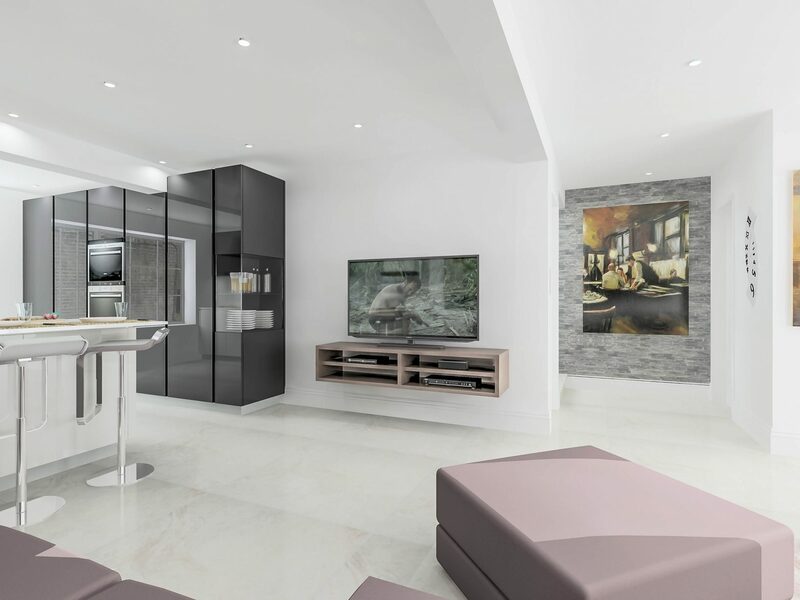 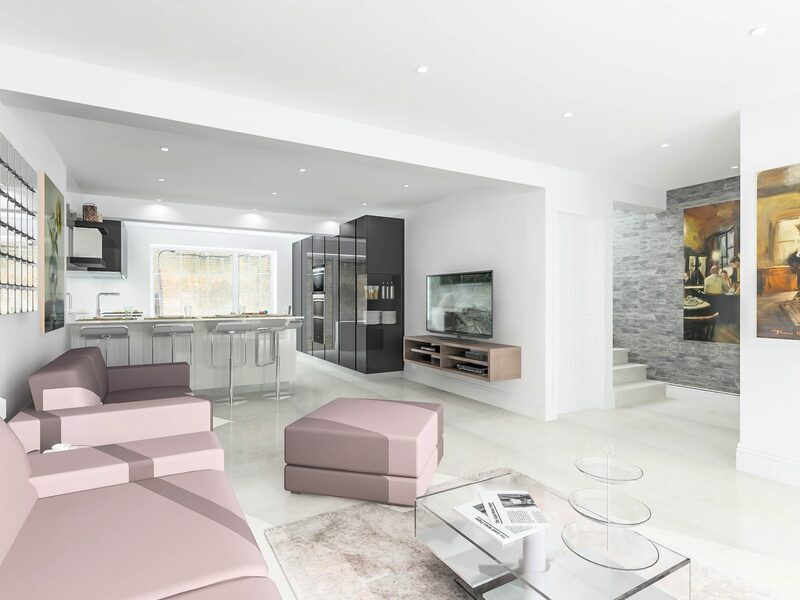 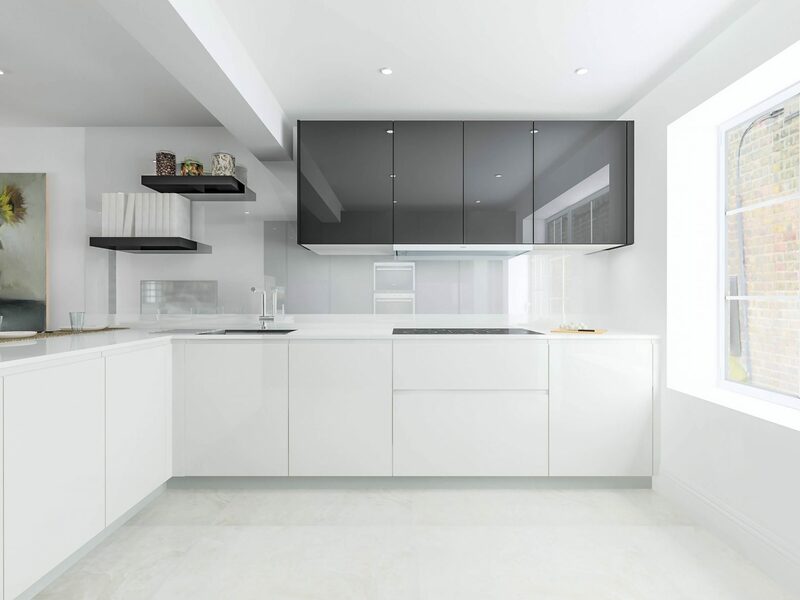 The end result is a kitchen of bold contrasts, completing a thoroughly modern look in tandem with angular surfaces and cutting edge appliances. 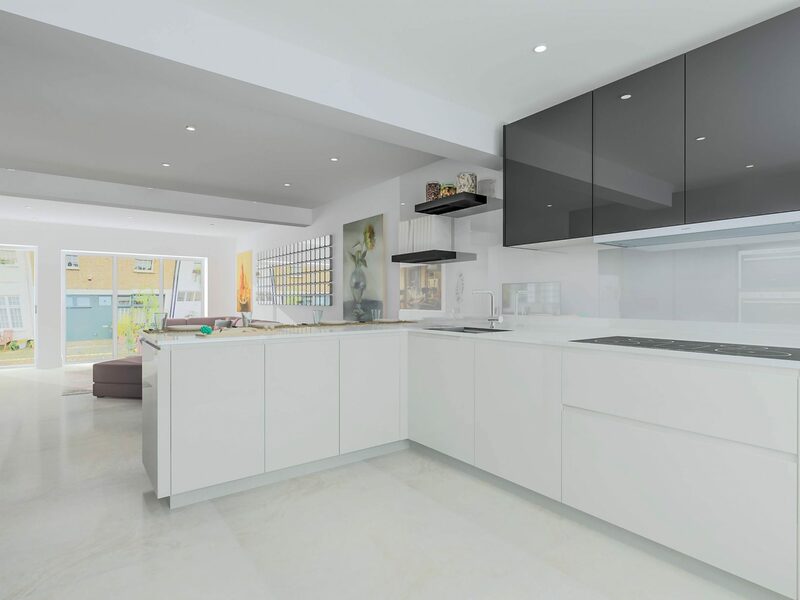 An absolute triumph in ultramodern German kitchen design, we think you’ll agree!